• The name comes from the fact that they release an odor when they are disturbed or crushed. This characteristic, however, is not limited to these ‘stink’ bugs. 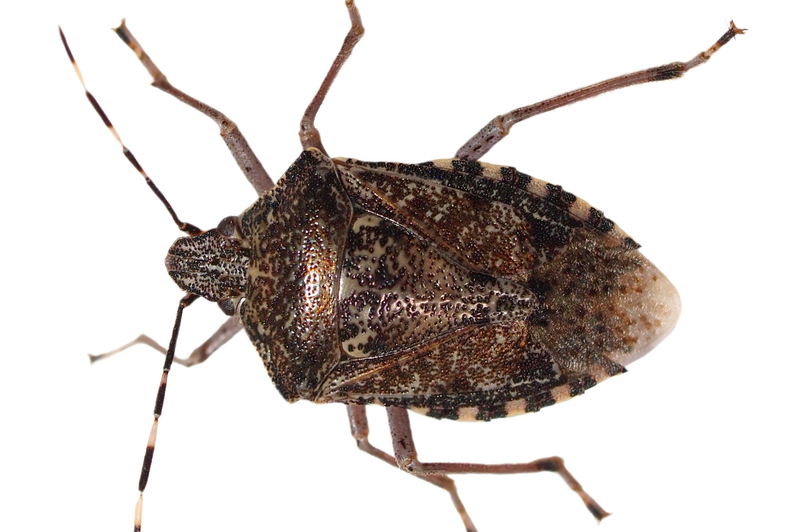 How can I prevent a Stink Bug infestation? • Vacuums can be an effective way to eliminate small quantities of Stink Bugs. Be sure to discard the vacuum bag as the odor may permeate the area.